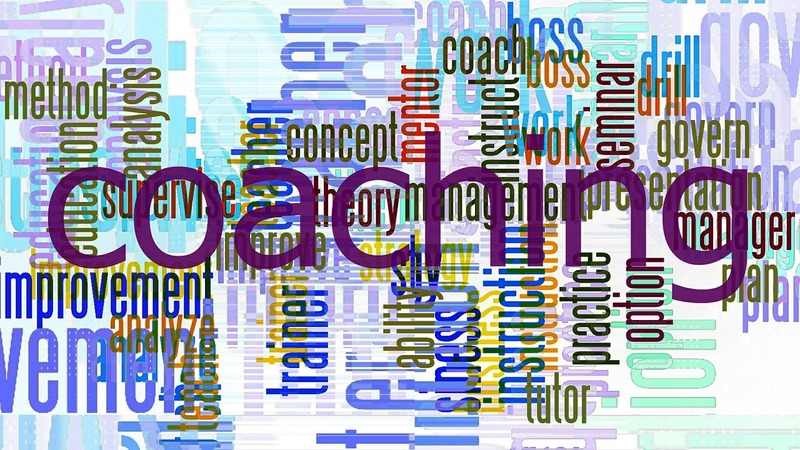 Type the question ‘what is coaching and mentoring?’ into any online search engine and you will see a myriad of different definitions and explanations. Quite often, the two terms are used interchangeably, when they are very different in practice. To put it simply, coaching is a process to enable an individual to improve their own performance. It has been described by experts as a way to facilitate quality thinking time. It is about giving others the tools in a supportive environment to reach their own conclusions. A coach doesn’t normally need to have direct experience of their client’s formal occupation or business unless coaching is focused on a specific skill. 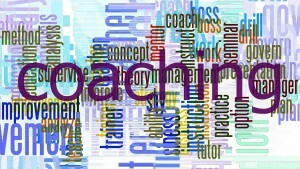 Business coaching usually focuses on goal setting and relates to an individual and how they perform at work. It can also impact on an individual’s own personal attributes (such as improving confidence or decision-making abilities). We discussed the huge benefits of business coaching in detail in a previous blog here. In a nutshell, a professional business coach can help you rise above the day-to-day running of your business and help you gain a clearer perspective of the bigger picture. A good coach will help you run your business better by offering an external, objective and constructive perspective of your particular situation. Whether you or your business is not achieving its potential or you just need some fresh ideas, coaching can help you see the ‘wood from the trees’. A business coach will assist you to review where you and your company is now and help you set smart, manageable, realistic goals for where you need to be. Mentoring on the other hand tends to be a more guided process in which you learn from a more experienced colleague or individual who’s ‘been there and done that’ and who can advise on what they have done in similar situations. A good business mentor will use their greater knowledge and understanding of business and/or the workplace to support the development of a less experienced individual. In larger organisations, mentors are sometimes assigned to junior members of staff to develop their business skills. There are considerable benefits of having a good mentor to shape and guide your professional development and career. It provides a valuable source of impartial advice and encouragement, improves knowledge and understanding, facilitates problem-solving, boosts self-confidence and encourages you to reflect on what you’re doing, where the business is going and what you want to achieve. Mentoring tends to consist of more general advice and guidance. The mentor passes on valuable knowledge based on their years of experience and may even be able to ‘open doors’ for the mentee by making introductions to useful contacts. A key difference between coaching and mentoring is that mentoring relationships tend to be more informal than coaching relationships. Coaching tends to be more results-orientated, focusing on specific business goals, with opportunities to review and discuss ways to improve on future performance along the way. What is more valuable to small businesses – coaching or mentoring? Both coaching and mentoring have a valuable role to play in the development and growth of small businesses. Business owners in particular, can benefit from the advice, guidance and support of an experienced mentor who can help, motivate, act as a useful sounding board and inspire as the business evolves and grows. Employees too, can benefit from mentoring support but also benefit from developing specific work skills with the help of a good business coach. If you are serious about growing your business and fulfilling you and your staff’s potential, coaching and mentoring can play a key role.